Is time passing faster, or I am just filling it more. I had such great plans for the last week and I just ran out of time. Hey ho - that's life I suppose. This week I have been looking at books from childhood and after reading dovegrey reader scribbles post, I am seriously considering joining in with the first weekend of every month becoming Inner Child weekend and spending that weekend just reading books that I remember from my childhood. 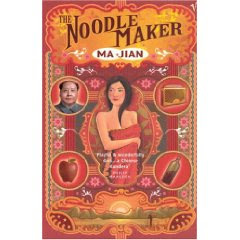 I have managed to read two books this week, which I have reviewed,so do click on the titles to see the reviews. Both of these books I really enjoyed. I hope to get some reading time later today, but with family down that is not likely. Tomorrow is the 25th of the month which is special in my scrapbooking world, and I will be taking pictures all day to scrapbook. So if you come back on Monday, I will load the pictures of my day from morning till night. 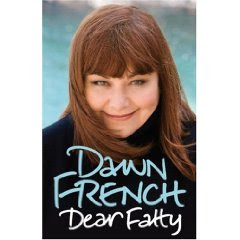 This week I plan to finish Dear Fatty by Dawn French which will count toward my In their Shoes challenge. 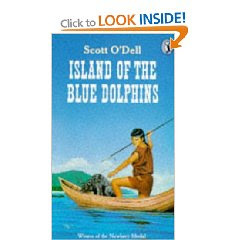 I also hope to read Island of the Blue Dolphins by Scott O'Dell and The Noodlemaker by Ma Jian. So look out for the reviews on these later th is week. Can you believe January is almost over? I'm glad to hear you enjoyed American Gods. Have a great week. Good luck with your reading this week..
Just to let you know I have tagged you come on over to my blog and see what you have to do.